In Austin, Zilker is a name synonymous with urban parks and recreation, and this tour amply demonstrates why. We begin in Zilker Metropolitan Park -- get ready for a barefoot walk across the Great Lawn, home to the Austin City Limits Festival, and a true delight for your feet. This is also the first of several unique views of downtown Austin, so be sure to bring your camera. A short hike brings us to the Zilker Nature Preserve, a 60-acre slice of wilderness with escarpments, a fern gully, and prickly pear studded meadows. 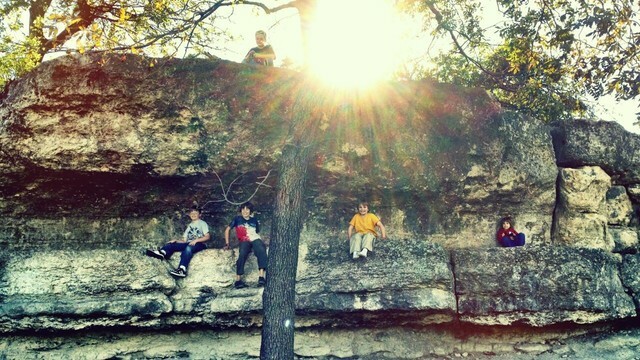 There is also a cliff trail that affords an amazing view of Austin and its merger of city and nature. Totally worth the thigh-burning climb! Finally, another short hike leads us to the Zilker Botanical Garden, 31 acres of carefully manicured gardens featuring native and hybrid plants in a variety of different settings. 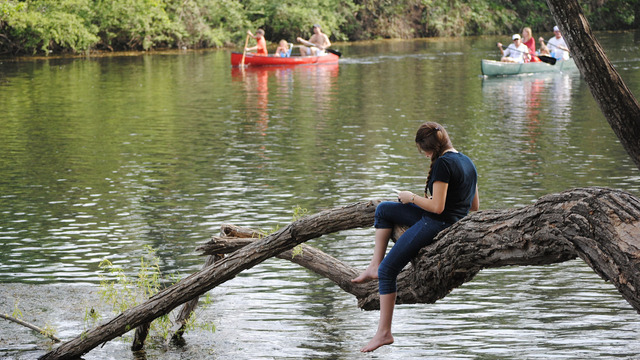 The tour ends where it began, in Zilker Park, which also offers plenty of additional fun, like swimming in Barton Springs Pool, renting a canoe, or exploring the Barton Creek Greenbelt.